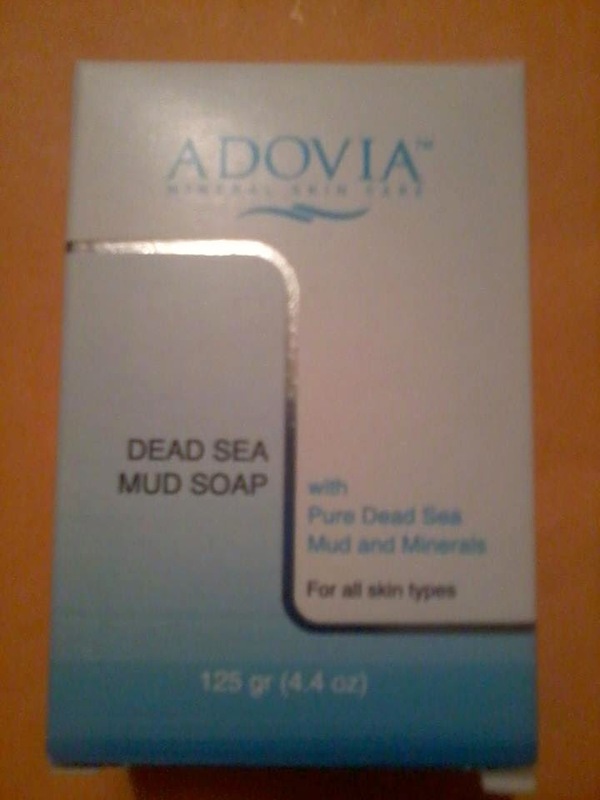 It seems lately, anything that says Dead Sea on it, is in demand. I can't help but wonder how many people buy it just because they saw the phrase in a magazine, or heard an ad for it on tv. Are they simply jumping on the fad, or do they really understand the benefits of dead sea products? This soap, helps to not only clean your face and skin, but it is infusing it with minerals at the same time to help keep your face and skin hydrated. It is great for eczema and acne. I was having a few breakouts and I noticed that using this soap helped knocked down the time I had to live with my breakouts. I didn't prevent them, but it for sure helped with their life span. My face feels so much cleaner now that I have used this soap. Most people see a bar of black soap, and automatically think the worse, They don't think that it will work, that it will stain their face clothes or sink, or that it has harsh dyes and chemicals in it. I am here to say, that even though it is black, it will not do any of these things to you or your possessions and it is 100% natural so no dyes or chemicals in this product. 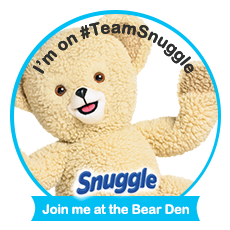 I use this once a day before I go to bed. I would try for twice but I don't want to push it and end up with dry skin. But I really love and I think that you would as well. 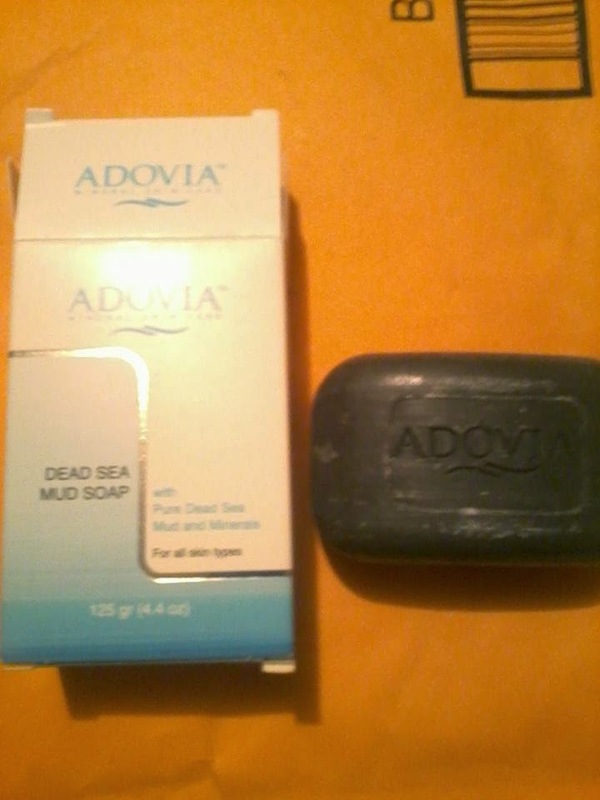 Head on over and check it out on Amazon here Adovia Dead Sea Mud Soap order some for yourself, find out what other people think about the product and find out more about the product and others from Adovia. I received this product for free in exchange for my personal opinion.